Pod DevicesThere are 15 products. 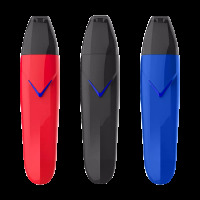 The Suorin Vagon is a new AIO system kit with a curved body and hook for easy carry. 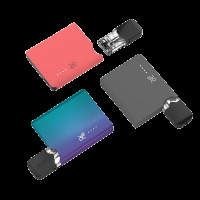 It comes with 430mAh battery and 2ml cartridge.